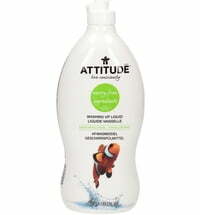 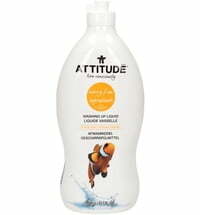 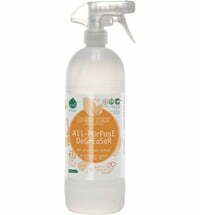 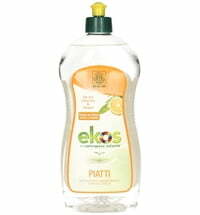 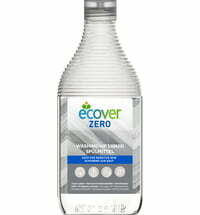 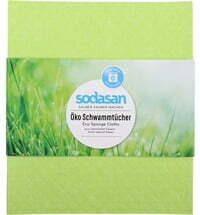 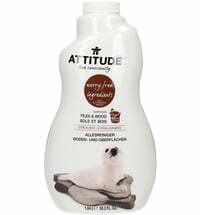 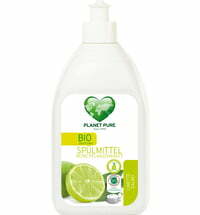 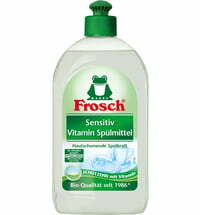 Uses natural coconut fatty alcohol sulfates and sugar surfactants to clean even the dirtiest dishes! 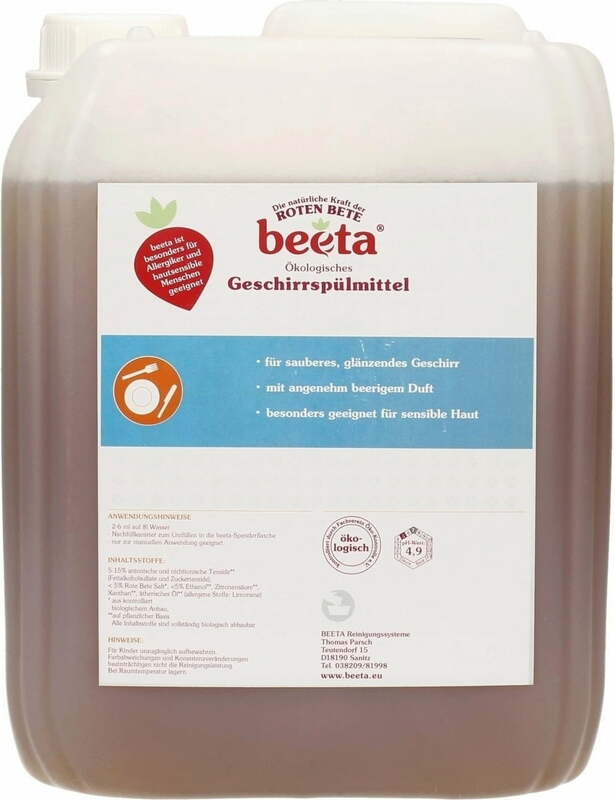 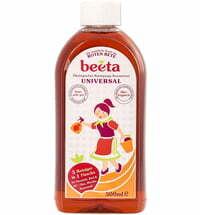 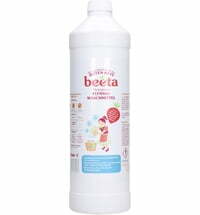 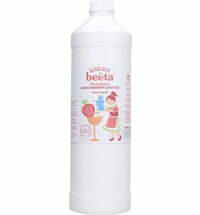 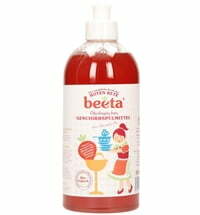 This dish soap byBeeta guarantees optimum cleaning power! 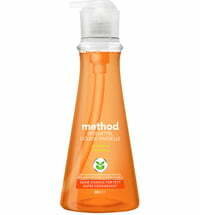 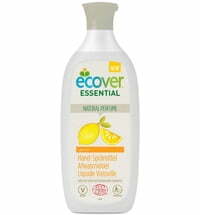 It is easy to use and has skin friendly properties.